Vivek Oberoi wants to ask Salman Khan "Do You Believe In Forgiveness?" Vivek Oberoi and Salman Khan have been poles apart from each other courtesy to a controversy that took place 16 years ago. 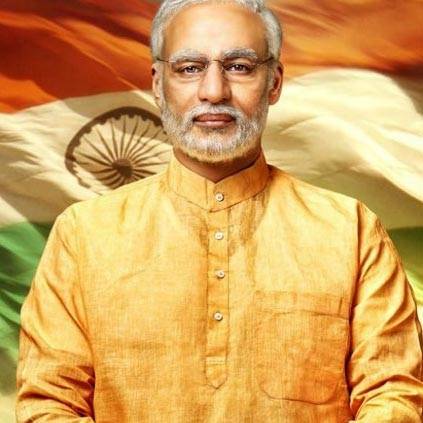 Vivek Oberoi who recently came into the limelight for his upcoming movie PM Narendra Modi which was set to release on 11th April. The film was said to have the potential to disturb the level playing field or promoting the purpose of any political party or individual entity during the elections should not be displayed in electronic media, as it can go against the Model Code of Conduct by the Election Commission Of India and hence, is postponed till further notice. 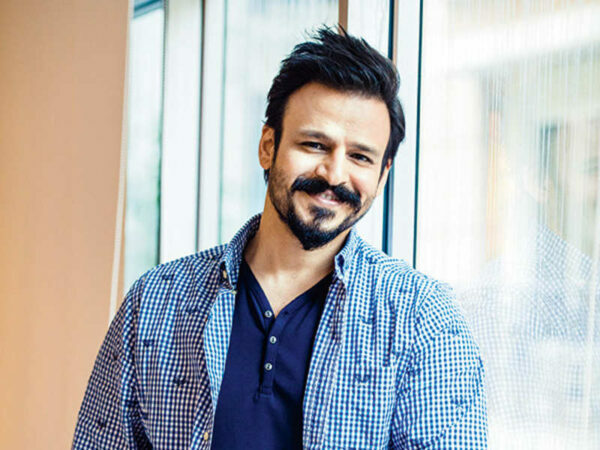 Vivek Oberoi was promoting the film amidst all the odds and has created a lot of headlines for it. Well, if you are not aware of what nearly happened 16 years ago, Vivek Oberoi and Salman Khan had a major feud regarding Aishwarya Rai, after which they haven’t spoken to each other till date. We hope Salman Khan reacts positively to this question and they set their friendship off to a fresh start.